Founded in 1987 by Miguel and Cari Gonzalez, Miami Lakes Jewelers has been providing fine jewelry and exceptional customer service to its patrons for over 25 years. The Gonzalez family has prided itself in bringing unique collections of the highest quality from the best designers in the world to Miami Lakes. A member of both Jewelers of America and the Florida Jewelers Association, their reputation for honesty and quality is second to none. Miami Lakes Jewelers' showroom spans more than 5,400 square feet and is highlighted by a PANDORA store within the store itself (shop-in-shop) for customers to really capture the essence of their fondest moments. Its luxurious size also features an area exclusively for watches to indulge every fancy. It showcases Michele Watches, Shinola, Zodiac, Tory Burch Watches, complementing the large collection of Montblanc timepieces. Within the store there is also an intimate sitting area. The expansive floor also showcases a wide selection from its other luxurious product lines, including Tacori, Hearts On Fire, Marco Bicego, Forevermark, Tous, Natalie K, Vahan and John Hardy, giving you the opportunity to really appreciate the unique features of each line. Desires and lust for grander, glitzier jewelry will be met, as the experienced sales associates can accommodate your needs in this larger space. Whether it's a birthday, anniversary, Christmas, or a just-because occasion, Miami Lakes Jewelers has everything you need. From the luminance of Hearts on Fire diamonds to the intricacy and sentimentality of PANDORA Jewelry in its shop-in-shop, this store truly showcases the beauty of each under the latest L.E.D. lighting. 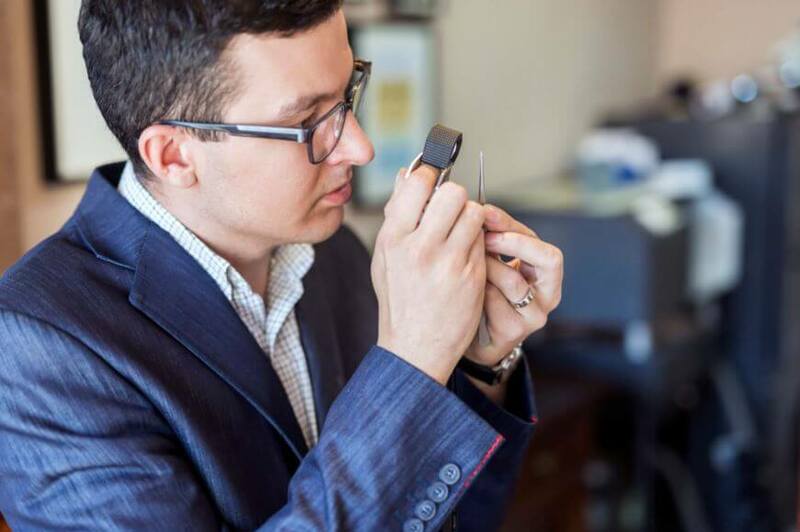 Visit Miami Lakes Jewelers today, and experience for yourself what our loyal clientele has known for years.